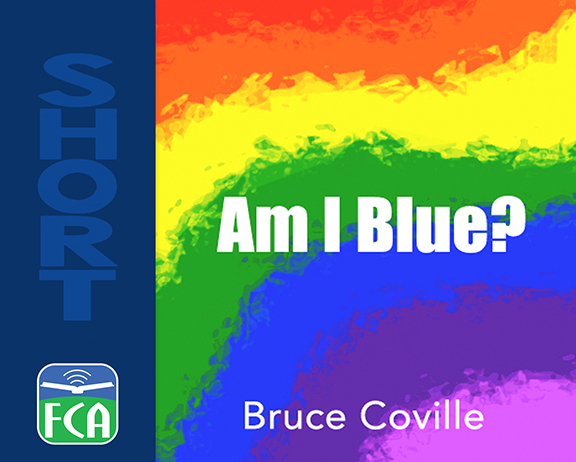 Home → Audio Sample → Am I Blue? A story described by Katherine Paterson as “didactic camp”, a very funny but also thought-provoking fantasy about the issue of gayness. This controversial tale has given enormous comfort to many young people struggling with their own sexual identity.